Should You Bother With Scratch & Dent Insurance? Cars are getting bigger, parking spaces are getting smaller, and distracted drivers are everywhere. This all adds up to more bumps and dings when your vehicle is parked. Sometimes you’ll find a note and contact details. But more often than not, you won’t. A whopping 1-in-5 drivers admit to hitting a parked car and driving off. If you’ve come back to your car to discover a new scratch down the side or a ding in the bumper, and no culprit in sight, you may feel resigned to putting up with the damage or forking out for the repair bill yourself. But this is where scratch and dent insurance, also known as cosmetic car insurance, could make a difference. We look at what scratch and dent insurance covers and why you might need it. That way you can decide if it’s the right choice for you. First, what is scratch and dent insurance? Scratch and dent insurance is typically purchased in addition to your standard car insurance. It’s specifically designed to cover you for putting good any purely cosmetic damage that occurs to your vehicle, typically when other drivers bash into you at low speed. What does scratch and dent insurance cover? Scratch and dent insurance covers minor damage to your vehicle. This is things like small dents and scratches and chips. This damage will only affect the cosmetic look of your car but can be annoyingly expensive to put right. 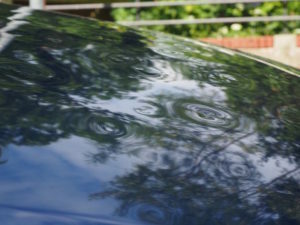 Scratch and dent insurance is not designed to be used for fixing more substantial damage. Are you the sort of person who cares about the way your car looks? For many of us, our car is not solely a way to get from a to b. It’s a status symbol, so we don’t want it to look battered and bashed. If you couldn’t care less if your car has had a cosmetic bash, then scratch and dent insurance is not something you’ll need. But if you do care, and wouldn’t be seen dead in a motor with dents down the side, then it is worth considering as it can save you money. Do you have your car through a PCP (Personal Contract Purchase) or PCH (Personal Contract Hire)? If you have your car through a PCP or PCH, you’re expected to keep it in good condition. Scratches and dents can mean you’re penalised at the end of the contract. If you’re worried about finding a large sum of money to put damage right, cosmetic car insurance is worth considering. Next, do you have a high excess on your car insurance? You can always claim for dents and scratches on your standard car insurance. But if you have opted for a high excess, this option can be unaffordable. In that’s you, it’s worth considering scratch and dent insurance. For example, the excess on scratch and dent insurance usually ranges from £0-£50, ensuring it’s affordable to get your car sorted. Do you pay more than average for your policy? A good scratch and dent insurance policy won’t affect your no-claims bonus. That means you can get perfect paintwork while still holding that precious no claim discount that can help keep your car insurance more affordable. 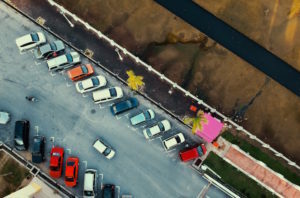 Do you park in public car parks, like at work or a supermarket? Or do you park in the street? If you park in the street or any other public space, your car is at risk of being hit. Is your car already damaged? In most cases, your car will need to be in good condition with no existing damage if you want to take out scratch and dent insurance. Some insurers will also specify a maximum age or mileage for the car. Finally, has your car been modified? If you’ve modified your car with a wrap or body panels, discuss this with your insurance broker first. Scratch and dent insurance may not cover you. 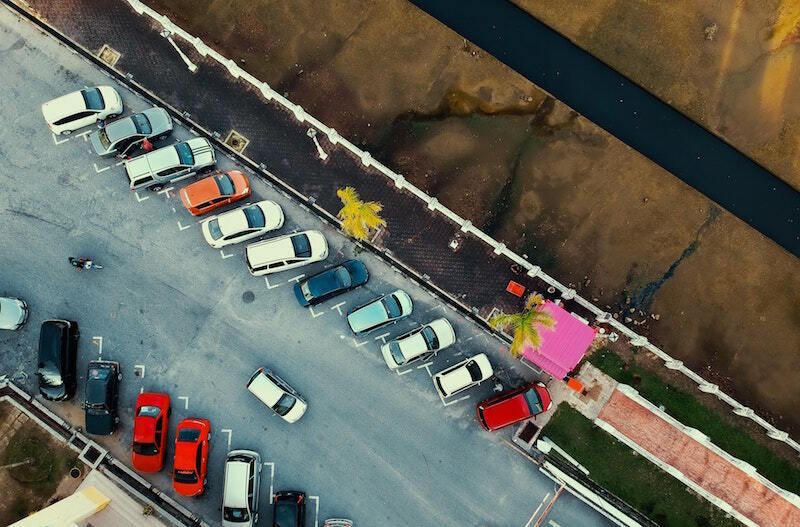 At Easy2Insure our friendly team will search through all the options to find you the right scratch and dent insurance to suit your budget and needs. From supercars to family runarounds, we’ll find you coverage for your peace of mind. Call our helpful team on 0800 9179522 or get a free quote today. 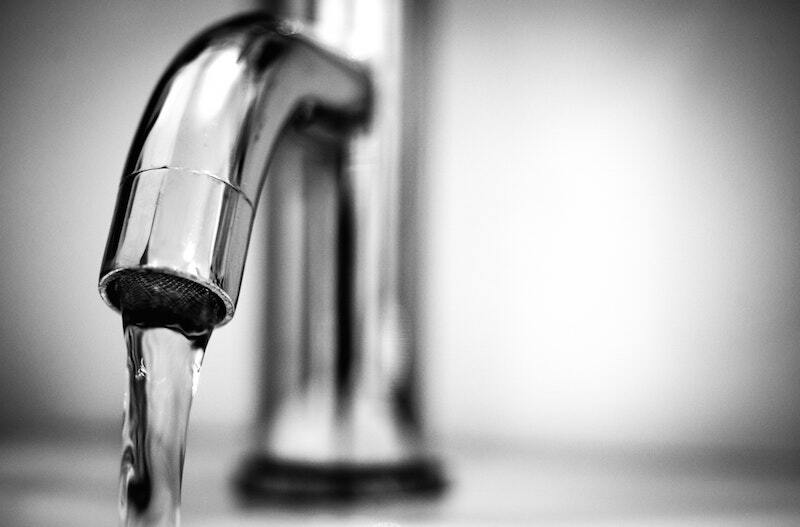 Burst pipes are one of the damaging home emergencies you can face. Costly and messy, burst pipes = stress and inconvenience. Fixing the leak is just the start. Finding the location of the leak in the first place can take a long time and a lot of digging. And that means costs quickly stack up. Then putting right water damage to your home, and reinstating floors and pathways, can cost £thousands. 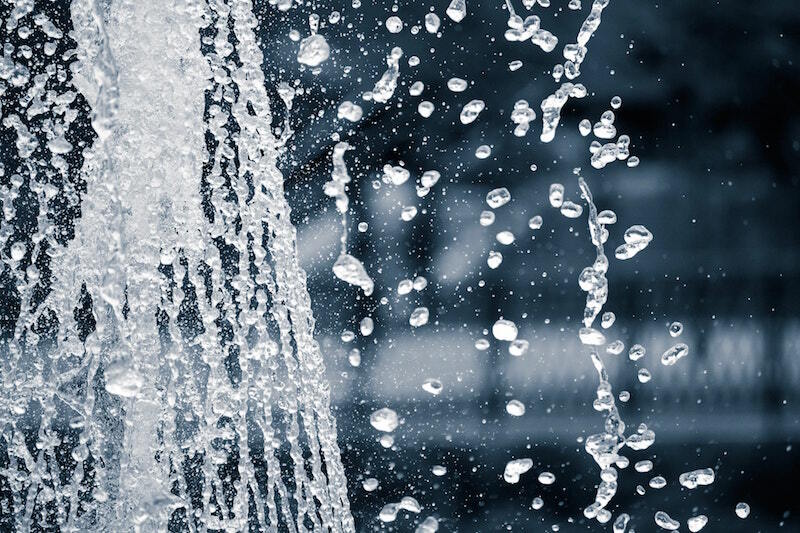 With extreme weather, like the Beast from the East, becoming more common and widespread across the UK, burst pipes are something we all need to prepare for. So we’ve put together this Easy2read guide with 12 ways to protect your home this winter. In the wintertime, when temperatures fall, the water pipes in your home are at risk of freezing. When water freezes, it expands. If it freezes within the confines of a pipe, it can cause the pipe to crack. When the ice thaws, water can then escape from the hole or holes that have been made. How cold does it have to be for pipes to burst? Water starts to freeze when it reaches 0 degrees centigrade. Prolonged periods of cold weather or extremely low temperatures put your pipework at risk of freezing. How can I prevent water pipes bursting in cold weather? Luckily, there are a number of steps you can take to help reduce the risk of frozen pipes this winter and minimise damage. Lofts are unheated and a prime location for frozen pipes. If you have a water tank in your loft, take care to insulate it well. Insulation can be purchased from most DIY stores and helps to protect the pipe from cold temperatures. Don’t forget to insulate the water pipes feeding into and out of your water tank to help stop them from freezing. Take care to make sure there are no gaps in the insulation. Even if you don’t have a water tank in your loft (for example you have a combi-boiler), you may still have water pipes running through your loft. Check for them and insulate as necessary. If you do have a tank or pipes in the loft, it might be worth opening up any hatches during very cold weather. This will allow heat to rise into the roof space. It may increase your heating bills, but it could help prevent frozen pipes. Garages are another cold spot in your home. Check for pipes running along the wall or roof of your garage and ensure they are adequately insulated. Again, in freezing weather, consider using portable heating to increase the temperature in this space. Pipes can also burst in other parts of your home. Check windows and doors for draughts that let cold air in, especially in parts of your home with no heating. Temperatures can plummet in empty properties, so if you go away, set your heating to low. If you can’t do that, ask a neighbour to pop in and put the heating on regularly. If the property will be left empty for a long time, consider turning off the water at the stopcock. You’ll also need to drain the system, so there is no water standing in the pipes. You can do this by opening all the taps and letting the water drain away. 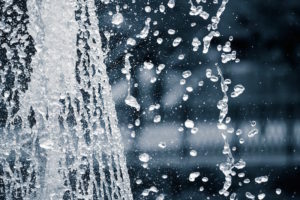 It’s not just piping bringing water into your home that can burst. Pipes taking it away can be damaged too. If you have a dripping tap, get it fixed. Otherwise, that water could freeze resulting in damage. Know where your stopcock is. If you have a leak or suspect a pipe has frozen, you’ll want to stop water flowing through the pipes as soon as you can to minimise water damage in your home. If you know where your stopcock is, you can turn off the water straight away. As a general rule, turning them in a clockwise direction closes stopcocks. If you think a pipe has frozen try to warm it up gently. You could use a hairdryer on a low-heat setting but don’t use a high setting or a blowtorch. If you do, the extreme changes in temperature could cause more damage to the pipe. Can pipes burst in warm weather? 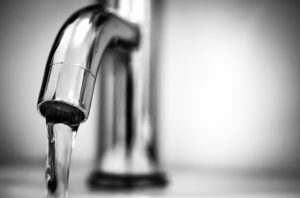 Water pipes can burst for a number of reasons, and it’s not just limited to the wintertime. Plastic pipework used in the 1970s has a limited lifespan and can degrade over time resulting in small holes that can get bigger under water pressure. If you’ve got older metal pipes, these can corrode over time resulting in holes. Pipes can also burst thanks to DIY accidents. For example, you put a nail through a water pipe when putting a picture up on your wall. How big a problem is a burst pipe? Water is supplied to your home under pressure. 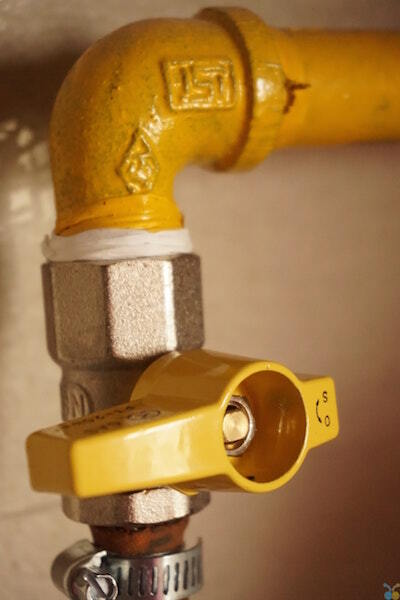 That means that if a pipe bursts, up to 400l an hour can leak into your home. The average bath holds 200l, so this is a substantial quantity. It can cause significant damage to the structure of your home as well as contents and furnishings. The cost of finding, fixing and making good a water leak can be £thousands. But many ordinary home insurance policies won’t cover everything if you have a water leak. For complete peace of mind, take out home emergency insurance cover. These are designed to take away the cost and stress of emergencies in your home, including mains service supply, plumbing and drains, home security, lost keys and primary heating. You could even opt for a policy that includes boiler insurance. Home emergency cover can be purchased separately to your standard home insurance and can vary in price. Ask the experts at Easy2Insure to find the most competitive price, with no compromise on cover, for you. Call us free on 0800 9179522 or get in touch.